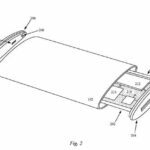 Apple has been granted a patent by the United States Patent and Trademark Office (USPTO) today for flexible display-based speaker structures that can be used to produce audio from the screens of its iDevices. 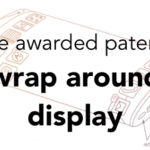 The patent relates in general to electronic devices, and outlines methods for display-based speaker structures for such devices. 1 How do the display based speakers work? How do the display based speakers work? 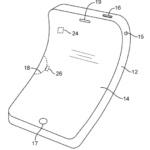 According to the patent text, the display may include several layers, with cover glass mounted over the display. 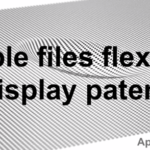 The patent describes OLED displays in the examples, which have a flexible substrate formed from one or more sheets of polymer. 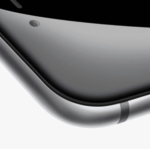 The flexible display may include a touch sensor layer having an array of capacitive touch sensor electrodes. Furthermore, it goes on to state that the display-based speaker structures may be mounted under the flexible display, and portions of the display may be used as speaker membranes for the speakers. 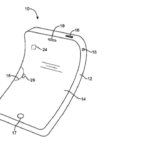 The flexible display may have an active area that is configured to display images to a user. 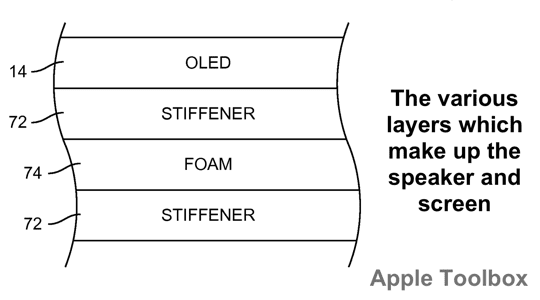 Speaker membranes may be formed from the active portion of the flexible display. The display-based speaker structures may be driven by transducers that receive an electrical audio signal input from circuitry in the electronic device. Piezoelectric transducers or transducers formed from coils and magnets may be used to drive the display-based speaker structures. “The speaker membrane for each speaker structure may be stiffened with an associated stiffening structure. Each stiffened speaker membrane may be surrounded by a ring of flexible display that is configured to absorb lateral vibrations and thus prevent interference between neighbouring speakers”. 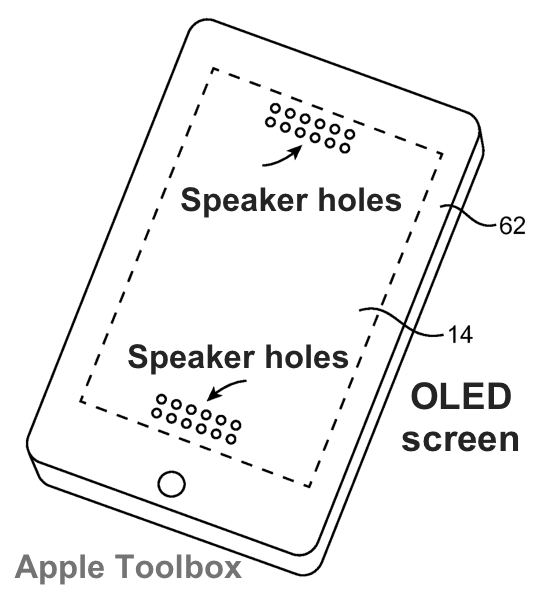 The patent is a very detailed description of how a device’s screen can be used as a speaker. 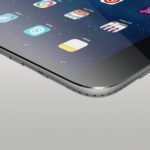 We don’t yet know how Apple may plan to use the invention, but it could prove to be an effective technology that could be employed on the iPad and iPhone, for example. Apple credits Jeremy C. Franklin (San Francisco, CA), Fletcher R Rothkopf (Los Altos, CA), Scott A. Myers (San Francisco, CA) and Stephen Brian Lynch (Portola Valley, CA) as the inventors of U.S. patent application number 8,934,228. 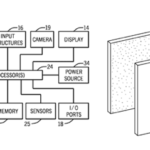 Apple has been awarded various other display related patents recently, including 3D display patent and a wraparound display. A Flexible iPhone. Fact or Fiction?